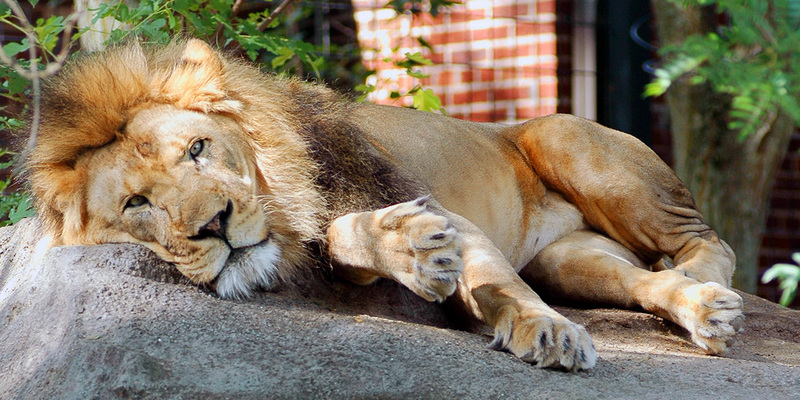 This is Dakota, our male African lion. He came to Potter Park Zoo from Sedgwick County Zoo in 2011. Potter Park Zoo is home to over 160 species of animals, many of which are threatened or endangered, including Amur tigers, red pandas, snow leopards, bongos and more. 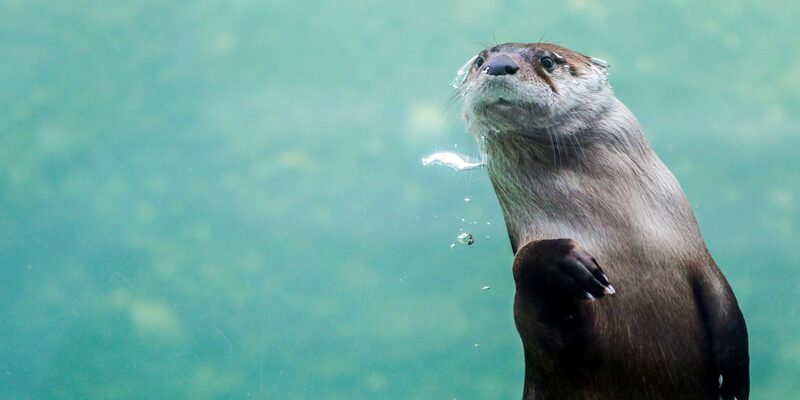 Interested in learning more about the animals you'll meet during your trip to the zoo? Check out these animal profiles! Potter Park Zoo is a 20 acre zoo within an 80 acre park located in the capital city of Lansing, Michigan. With over 500 animal residents there is always something new and exciting to see. 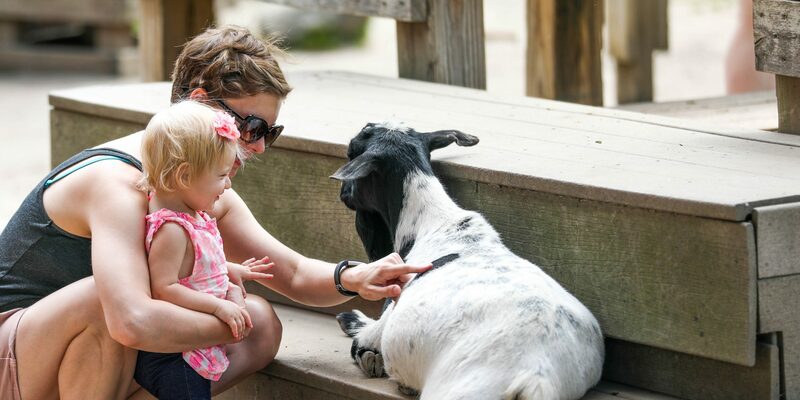 From special events to programs for children and adults, the Zoo offers family fun and enrichment year round. 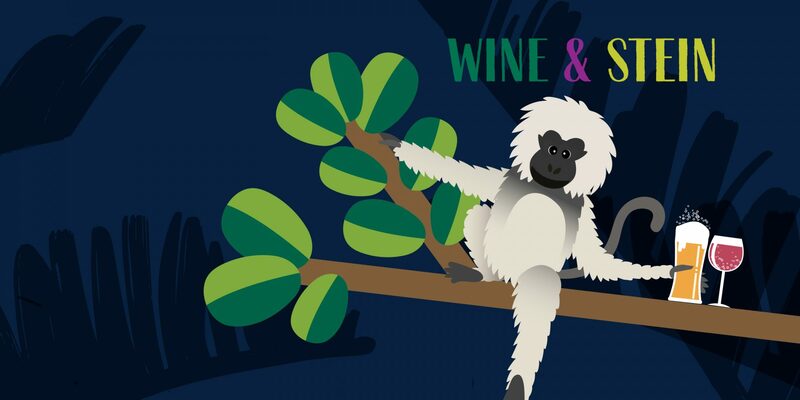 Come explore the Zoo and help us celebrate, study, and protect the diversity of animals and their habitats. Each year thousands of children and adults visit Potter Park Zoo and participate in a variety of educational outreach programs. These programs would not be possible with the generous support of friends like you! 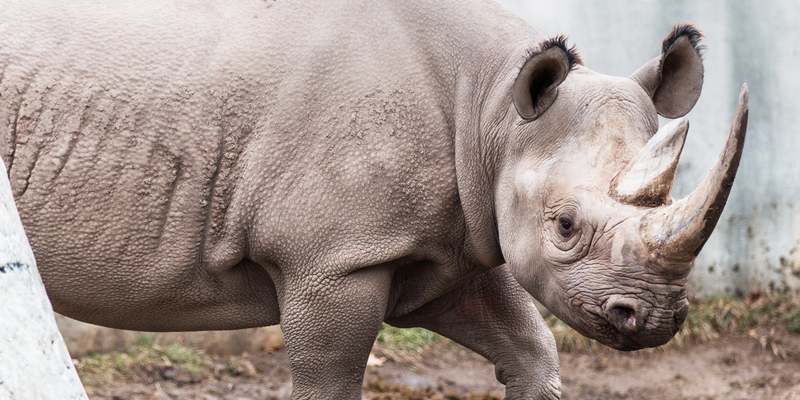 Your gifts benefit the Zoo by providing ongoing financial support that ensures the health and well-being of all the animals at the Zoo and provides for education and outreach, conservation, animal welfare programs, and capital improvement projects. Our mission is to inspire people to conserve animals in the natural world. Potter Park Zoo is doing our part to save species around the world through research, education, breeding and release programs and much more. Are you ready for a full year of wild adventures? Become a Potter Park Zoo member! Members receive free standard admission, discounts at our gift shop, concessions, and much more. Best of all, you are making a lasting impact on wildlife conservation – for now and for years to come! 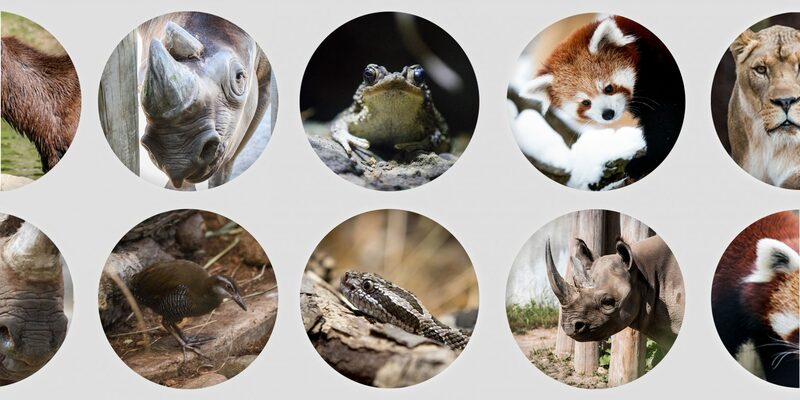 Our Mission: Inspiring Conservation of Animals and the Natural World.